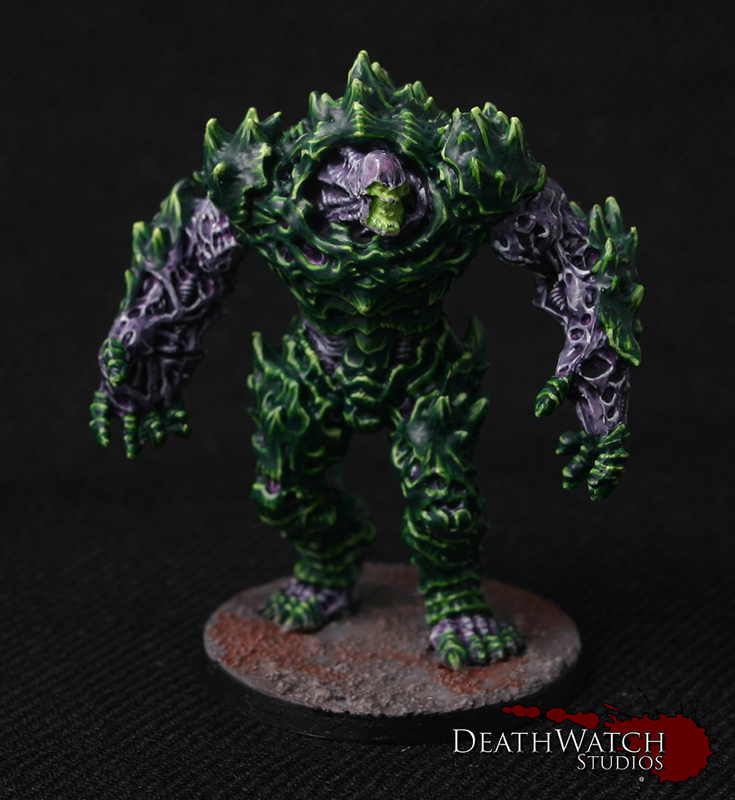 Deadzone – Plague Stage 1 Finished! 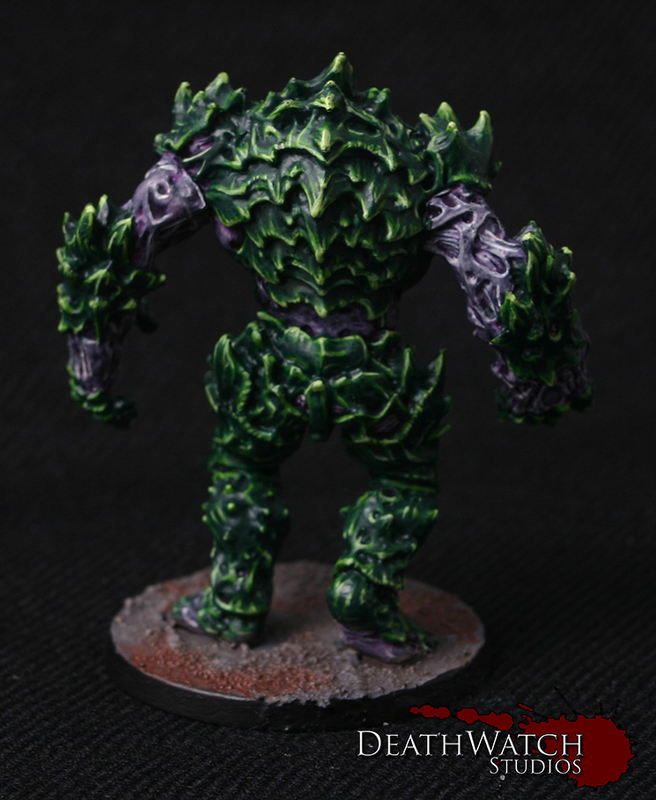 The final model from the Plague starter, the Stage 1, is finished. Now I’ve got one hell of a beast to lead the swarm, pack, herd?